The chest is literally the most important part of the body that is the seat of the heart and the lungs – the two vital organs that are essential for staying alive. 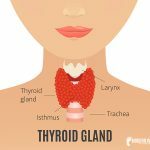 But most of us ignore the health of these organs and pressurize them by indulging in smoking and other bad habits that lead to several lung diseases such as asthma, bronchitis and pneumonia. Reflexology and acupressure is one of the age-old holistic treatment methods that have several positive effects. The health benefits of reflexology treatment also include improved lung function and better breathing through decongestion of airway passages, relieved constriction of chest muscles and enhanced breathing pattern. There are two common categories of lung diseases and all the lung diseases fall under any of these two categories. Heaviness of the chest, breathing problems, chronic bronchitis and lung infections can be treated effectively by stimulating these 11 acupressure points. 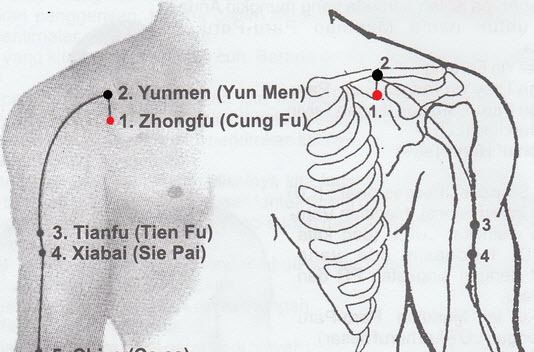 The most important acupressure points for treating lung diseases and breathing problem are located on the torso. 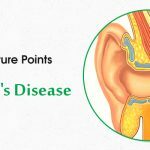 Arousing these points can help in natural healing of several serious lung disorders and infections. This point is located directly on the rib cage, two thumbs width below the area where the arm meets the chest. Stimulating this acupressure point with the help of the thumbs can help in relieving respiratory diseases and lung infection such as tuberculosis, pneumonia, chest fullness, and shortness of breath. 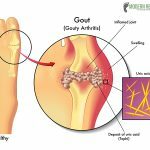 In addition, this point also helps in treating asthma and bronchitis. The acupressure points for treating lung problems must include the Shu Mansion. 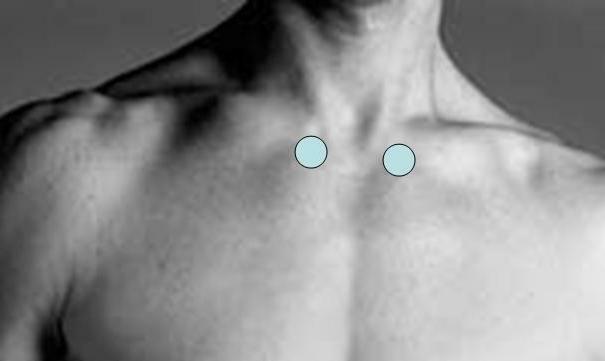 This point is located under the collarbone, in the depression adjacent to the breastbone. Stimulating this point with the fingers can help in relieving lung congestion, chest pain, shortness of breath, cough and bronchitis. In addition, this point also helps in alleviating depression and anxiety. 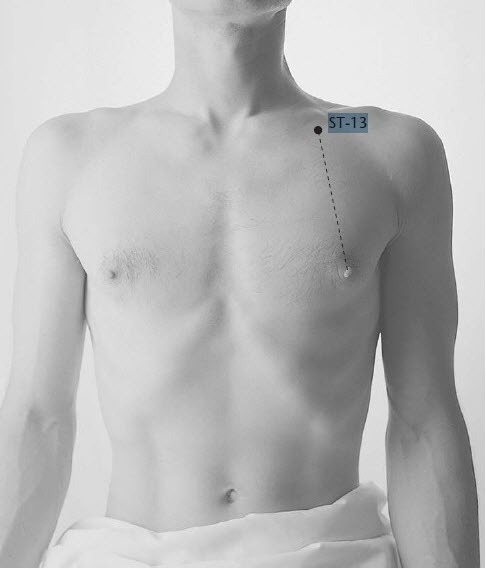 Lung diseases pressure points in human body often includes the Qi Door. This reflexology point is located directly under the collar bone, mid-way between the breast bone and the shoulder. Stimulating this point with the help of the thumbs can help relieve heaviness of chest, persistent coughing and spasms of the diaphragm. 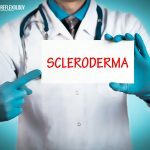 The next set of reflexology points for lung diseases is located on the arms and palms. 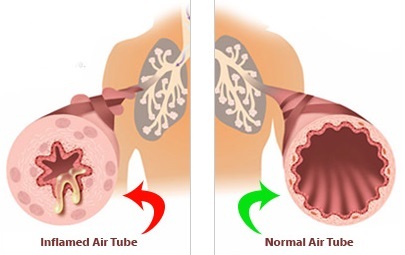 Stimulating these points by application of pressure can help in treating acute lung diseases in a successful manner. Acupressure points related to respiratory diseases often includes the Collection Hole point. This point is located on the palm side of the arm, midway between the wrist and the elbow, two thumbs width towards the elbow. Stimulating this point helps in relieving acute lung diseases, asthma and persistent coughs. In addition, it also helps in improving heart health, treating lower back pain and curing skin disorders. 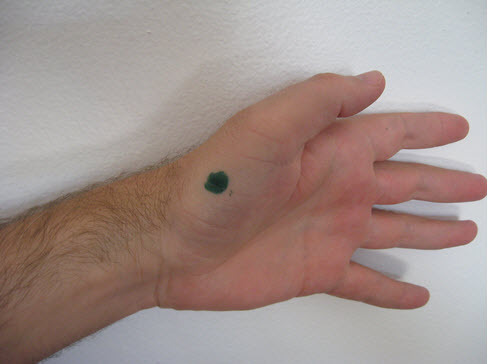 This reflexology point is located on the wrist crease, directly under the thumb. Stimulating this point on both hands alternately can help in treating tuberculosis, emphysema, asthma and bronchitis. In addition, it also helps in boosting the immune system, improving cardiovascular health and treating allergies. The list of acupressure points for treating lung diseases is incomplete without the Fish Border point. 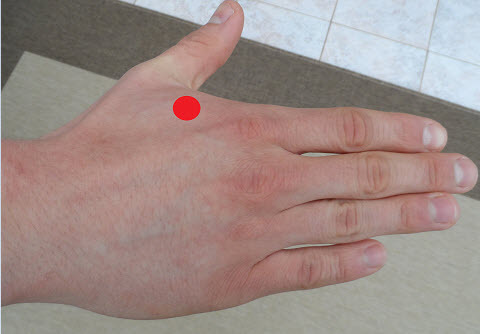 This point is located on the fleshy pad of the palm between the wrist and the joint of the palm. Stimulating this point can help in relieving chest pain, pneumonia, shortness of breath and asthma. In addition, it is also helpful for relieving back pain. This is one of the most important acupressure points that is widely used for treating various health problems. It is located in the soft, fleshy joint between the index finger and thumb. Stimulating this reflexology point can help in relieving allergic asthma, sneezing, fever and itchy eyes caused by allergies and bronchitis. 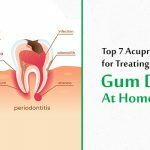 Stimulating this point also helps in treating headaches, sore throats and toothaches. The next set of acupressure points for treating lung diseases is located on the face. Stimulating these points helps in opening the congestion of the respiratory tract which helps in increasing oxygen supply to the lungs for its proper functioning. 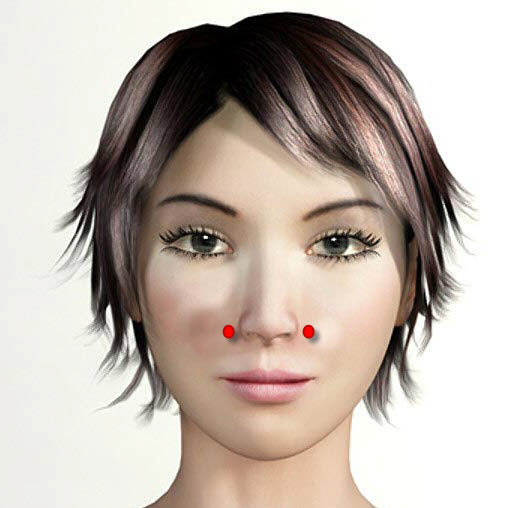 This facial acupressure point is located on two sides of the edges of the nostril, below the cheek bone. Stimulating these points on both sides of the nose helps in clearing the blockage of the respiratory tract and treats sinusitis. In addition, it is also useful for treating facial swelling and facial paralysis. This reflexology point is situated slightly below the Welcome Fragrance points on the face. It is located exactly below the cheekbone, directly aligned with the pupil of the eye. Stimulating this point on both sides alternately can help in treating stuffy nose, allergy of eyes and sneezing. Last but not the least comes the foot reflexology points, stimulation of which helps in improving the functions of the nervous system – the main controller of heart and lung functions. 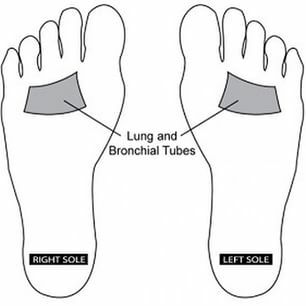 The right and left lung points are located on the balls of the two feet. The points are located near the edge of the toe; one thumbs width below the outermost toe. Stimulating this point on both feet with the help of mild pressure aids in improving energy flow through the lungs and enhances functions of the nervous system. 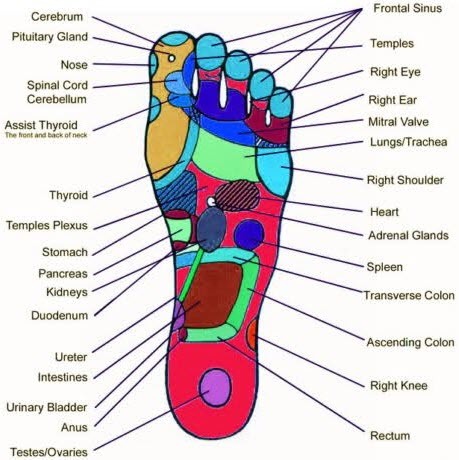 The heart point of foot reflexology is located only on the left foot. It is located on the balls of the foot, slightly below the lung point. Stimulating this point using soft circular motions helps in relieving lung congestion and breathing problem by improving energy flow through the heart and lungs. Don’t worry about shortness of breath or lung congestions any more. Treat these problems in a natural and holistic way with reflexology and acupressure and also share it with your loved ones for a better and healthier life. Image Sources: pixgood.com, acupunctureschoolonline.com, en.wikipedia.org. An excellent site for day to day ailments. Were are you located at? I am specialist in Foot reflexology for 25 years by now and hope to find somebody for cooperation here in Berlin. madam your blog is really good and it is useful everyone. i want to develop a simple site …. Tks for valuable information on points with images of points on body.i will b more thankful to u,if possible,if points images on human body can please b arranged to illustrated on hand points as in sujok theory too. Your all informations r diamond worth.tks.